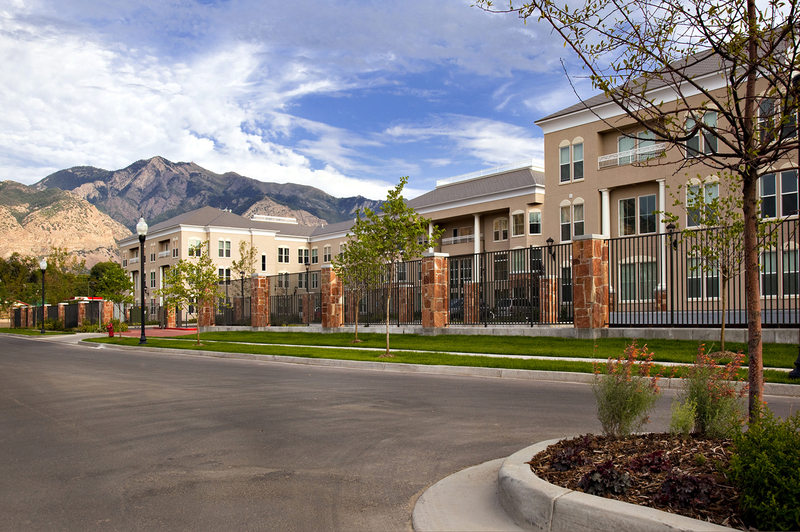 Colonial Court Apartments include 73 ADA compliant apartment units constructed in the heart of downtown Ogden, contributing to the area’s ongoing revitalization. 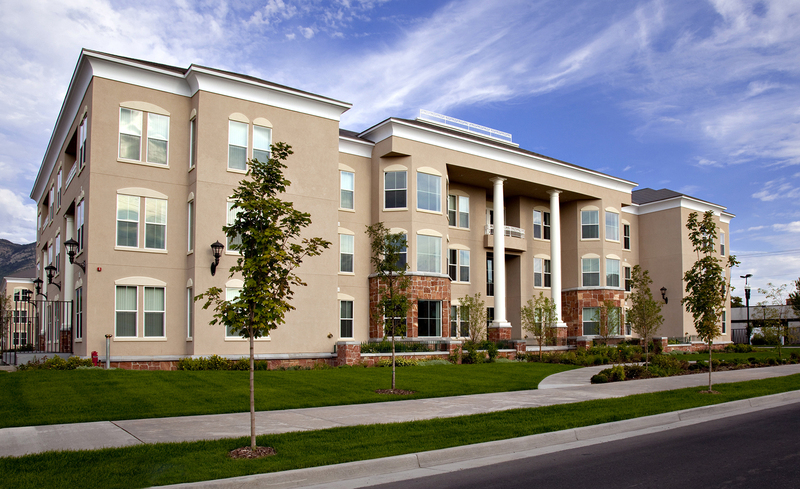 This housing project of stucco and stone is 88,661 sf on a 2.5 acre site. A subterranean, mat-suspended slab parking structure was also a part of the project, and provided 80 parking stalls. 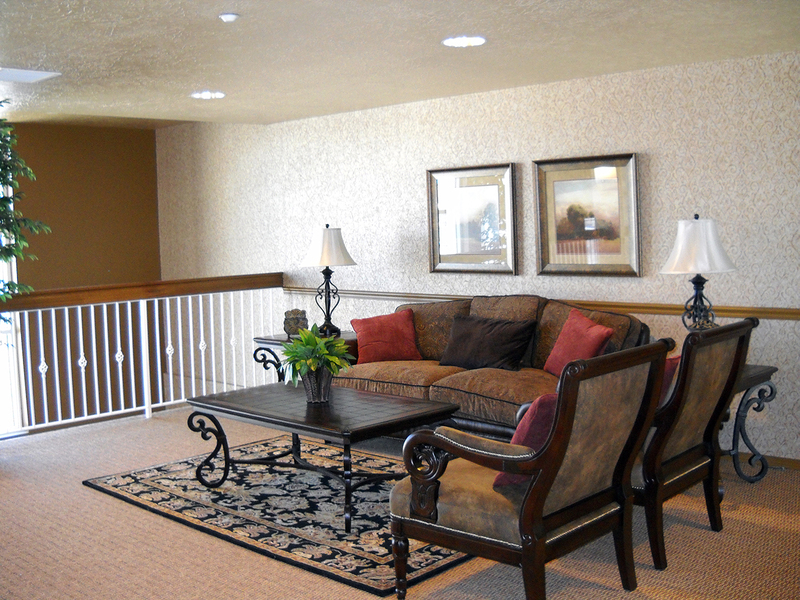 R&O was able to successfully navigate several challenges on the project. Underground water amounted to six times more than reported in the geotechnical report. We were able to provide a solution to this problem by pumping almost 3,200 gallons per minute off of the job site and rerouting permanent utilities. Additionally, the project plans were only partially complete, so R&O collaborated with the architect and owner on constructability issues, materials selection and deferred submittals.